Don't stop kayaking, SUPing or surfing early because you're cold. 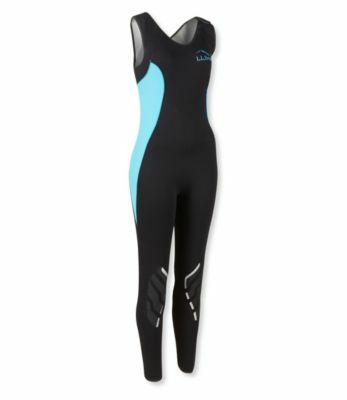 This superwarm, superflexible 3 mm Farmer Jane wet suit with revolutionary titanium neoprene fabric will help keep you warm and moving freely. 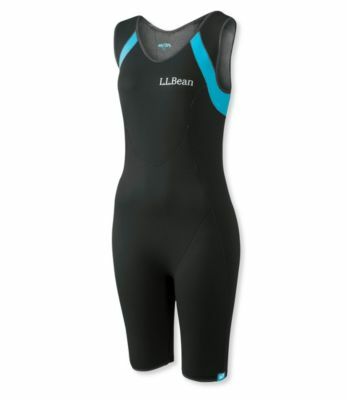 98% SCS Titanium neoprene, 3% nylon. Machine wash, line dry. 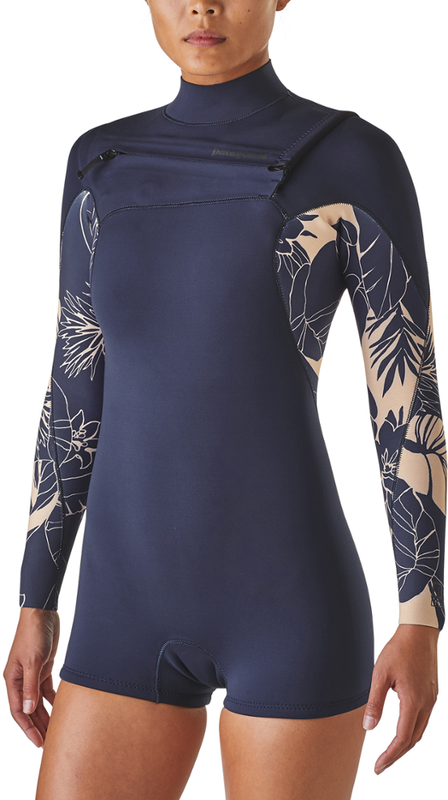 SCS Titanium coating on inside of neoprene reflects heat back to body, helping you stay warm. 3 mm thick SCS Titanium doesn't absorb water - just give it a shake and it will be dry. All seams are glued and blind-stitched to keep water out and prevent chafing. Reinforced knees. Imported.